Students are working to complete construction of Eastlake’s new skate park at Northern Career Institute Willoughby, gaining career experience and developing long-lasting recreation equipment. The project is about halfway done, according to NCI welding instructor Mark Stevens. Excel TECC students in Mayfield had designed the award-winning skate park and NCI welding students took on the construction. The completed park will feature five pieces of skate equipment. Some parts of the equipment, including skate ramps, can’t fit through the shop doors so they will have to be completed at the park. The project is expected to be done by this spring. Stevens mentioned that the previous skate park was built with wood parts that ended up rotting. 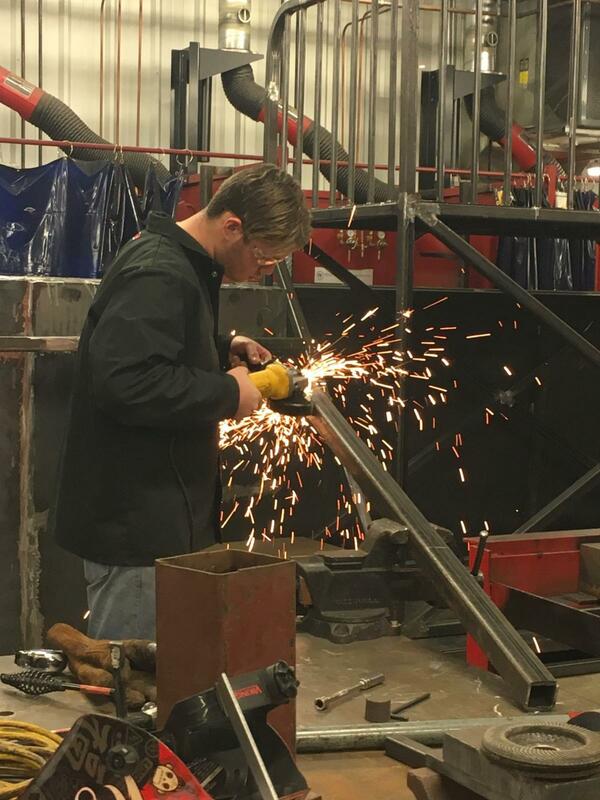 Now, NCI students are using steel to create the new ramps and skate equipment. Eastlake Mayor Dennis Morley commented that the city anticipates the project being completed. The new skate park will be located where the previous one had been at 34877 Roberts Road.